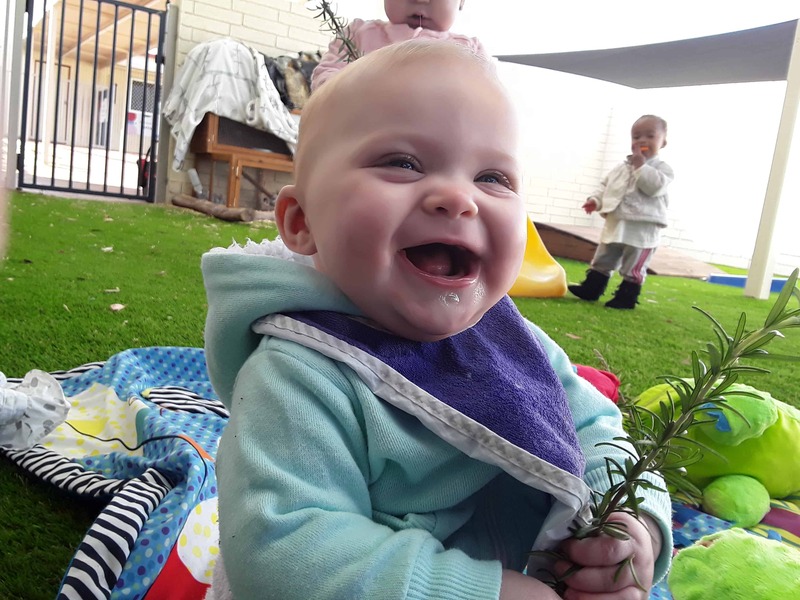 Playgroup is a group of mums, dads, grandparents and caregivers who meet together each week with their babies, toddlers and pre-schoolser for interaction and fun! 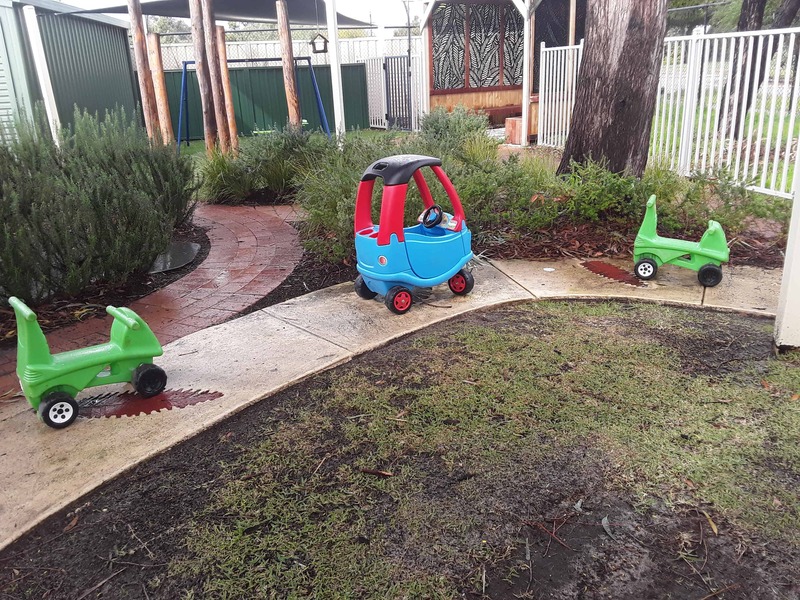 The Teen Family Centre's Playgroup will begin in Term Two for young parents and expectand young parents under the age of 26 years. Parents and caregivers work together to provide their children with valuable opportunities to learn through play. Through playgroup, children will make new friends, undertake new experiences and develop socially, physicaly and emotionally.